Free resources for your professional development. 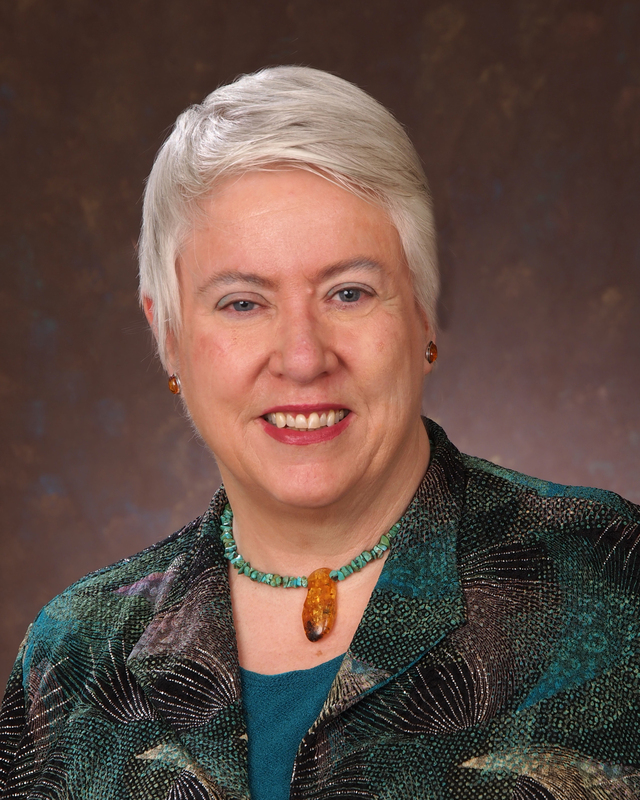 You can now download the first 4 sessions of the 6-part series by Judith Hale, PhD, CPT on theBusiness Side of a Successful Consulting Practiceatwww.trainingmagnetwork.com. We hope to see you at ISPI'sTHE Performance Improvement Conference in San Antonio, April 2015.Our Founders and Practice Leaders will be presenting there. Please join us. Listen to thisinterviewwith Deb and Judy on Atlanta's Performance Difference radio show hosted by Laurie Genevis and Jinnie Schmid on January 22, 2013. Performance-Based Management: What Every Manager Should Do to Get Result, Dr. Hale, November 2003, Pfeiffer. When you have already made dozens of decisions? When you have had to hold onto your self control to not say something scathing? Check out this New York Times article. Take time to read it slowly and think about the implications to your life, your decisions, and to the people who depend on your decisions. Read Do You Suffer from Decision Fatigue? 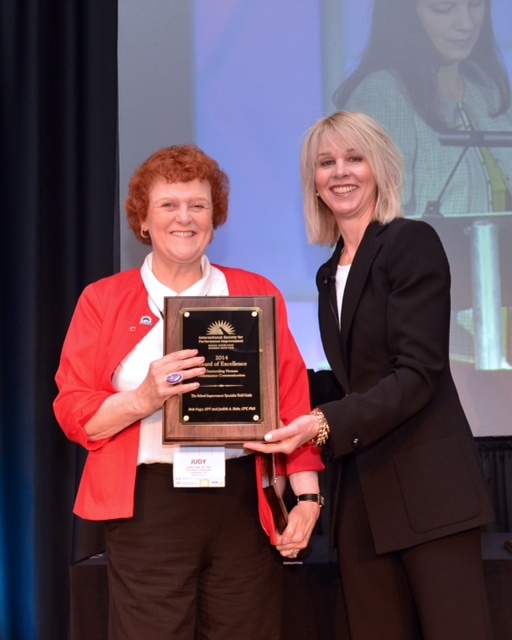 Corwin Press has released The School Improvement Specialist Field Guide, by Deb Page, CPT and Judith Hale, Ph.D., CPT. (ISBN: 978-1-4522-4089-3 (pbk) Corwin, 2013, 200 pages, $40) All of the tools referenced in the book are available electronically. Chapters parallel the ten standards on which the Certified School Improvement Specialist (CSIS) certification is based. It is full of stories, examples, and non-examples that exemplify the facilitation skills required to enable others to do what is required to improve the performance of school leaders and students in ways that are sustainable. 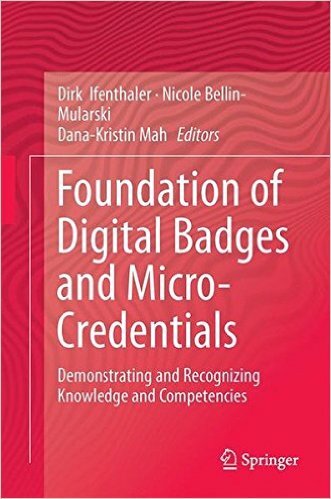 Practice Leader, Sharon Gander has contributed two chapters to Foundations of Digital Badges and Microcredentials: Demonstrating and Recognizing Knowledge and Competencies, Springer. The book is now available. The editors and chapter writers have come together from around the world to write this authoritative text. Check it out. You can now download all of 6-part series by Judith Hale, PhD, CPT on the Business Side of a Successful Consulting Practice at www.trainingmagnetwork.com. Listen to this interview with Deb and Judy on Atlanta's Performance Difference radio show hosted by Laurie Genevis and Jinnie Schmid on January 22, 2013.